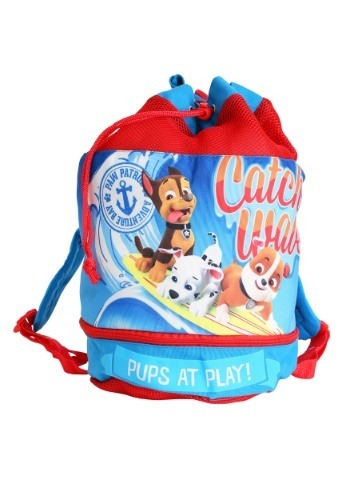 This is a Paw Patrol 12" Beach Kids Backpack. 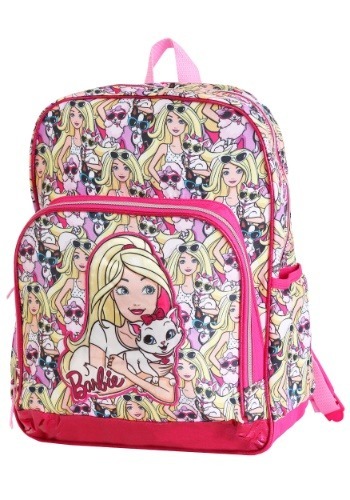 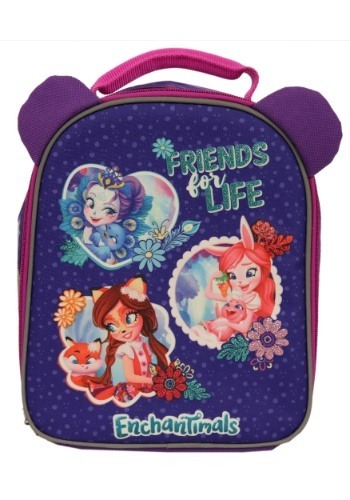 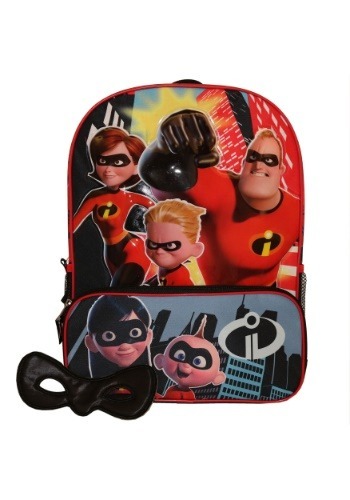 This is a Kid's Enchantimals 16" Backpack. 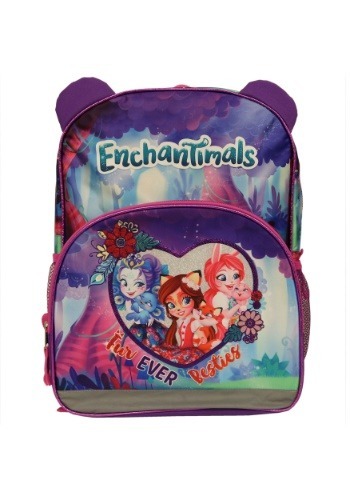 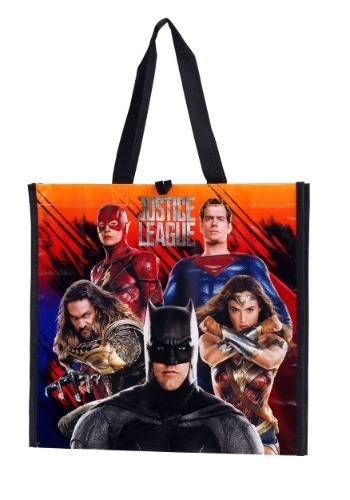 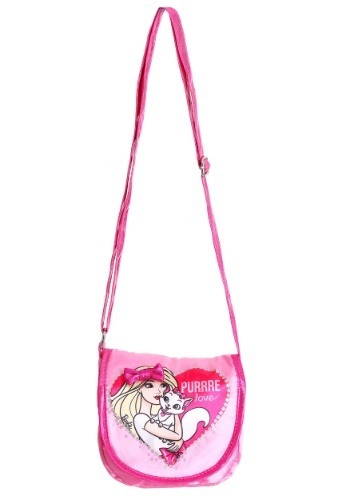 This is a Kid's Enchantimals Lunch Tote. 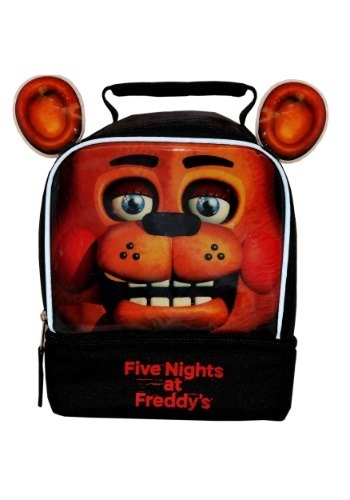 This is a Kid's Five Nights at Freddy's 16" Backpack. 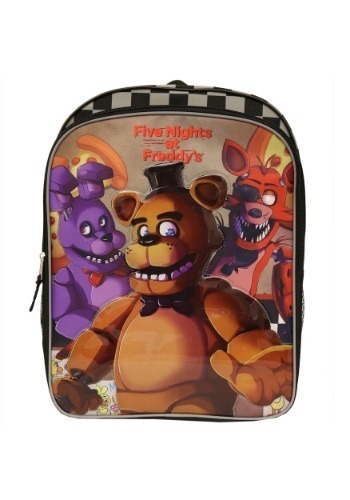 This is a Kid's Five Nights at Freddy's Lunch Tote. 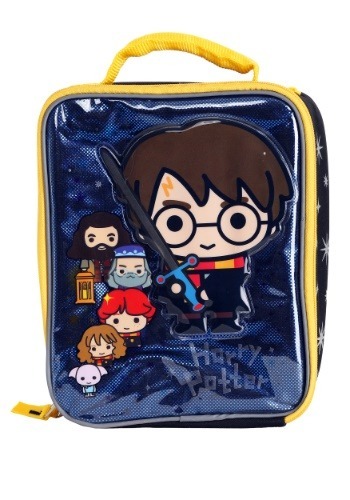 This is a Kids Harry Potter Chibi Lunch Tote.